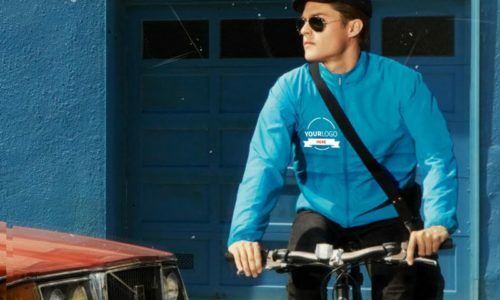 Jackets are often used as part of work uniform, which is particularly popular amongst companies that have workers battling the elements on a daily basis. You can even make it better by customising it. 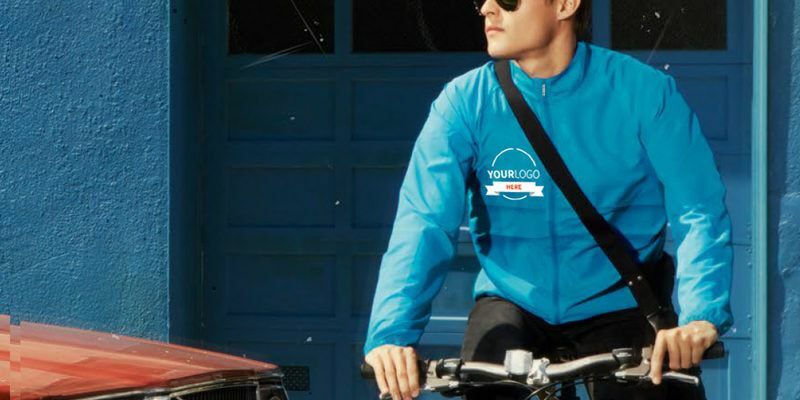 If you are a company whose employees need to work outside in cold weather, then jackets are an excellent choice to keep them warm, and by adding your logo, slogan or even the website, you can considerably increase your brand exposure. We have a vast range of jackets suitable for any type of companies and events. If you’re planning an open air even, branded rain jackets could be a perfect choice. We also have waterproof, windproof and high-visibility jackets. You can find all of them in our catalogue, or just give us a call and we can save you time by suggesting the best suitable models for you. Our team of experts can advise you on the type of garments to use, printing techniques and even assist you with design skills. Use our design online option to see how your logo will look like on your chosen jacket. Our clothing is fully printable; you can select whether you want to print on the sleeves, shoulders, breast, front or back or even altogether – you name it we print on it. Furthermore, we can offer a wide range of printing techniques that will fit your industry requirements. You can choose between screen printing, DTG, cad cut vinyl, embroidery, and sublimation. Embroidery is usually the most preferred choice by our clients due to its durability, which is perfect for outside work conditions and low temperatures. Reflective screen printing, however, is also a good option if you need your employees to be seen at night when a light is shone on them. We collaborate only with trusted suppliers that can guarantee the best quality products and are proved to be sustainable, ethically producing the clothing. Our jacket suppliers are mostly B&C and Continental. The brands, mentioned earlier are known for their fair share collection. Its aim is to pay all workers a living wage. Our service has proved to be the best and recognised by the most prominent brands, including Google, Nike and The Guardian. You can read our reviews and see our case studies for some inspiration. Get in touch with our team of experts to get the best advice on the garment and printing techniques that can perfectly fit your business industry and requirements.